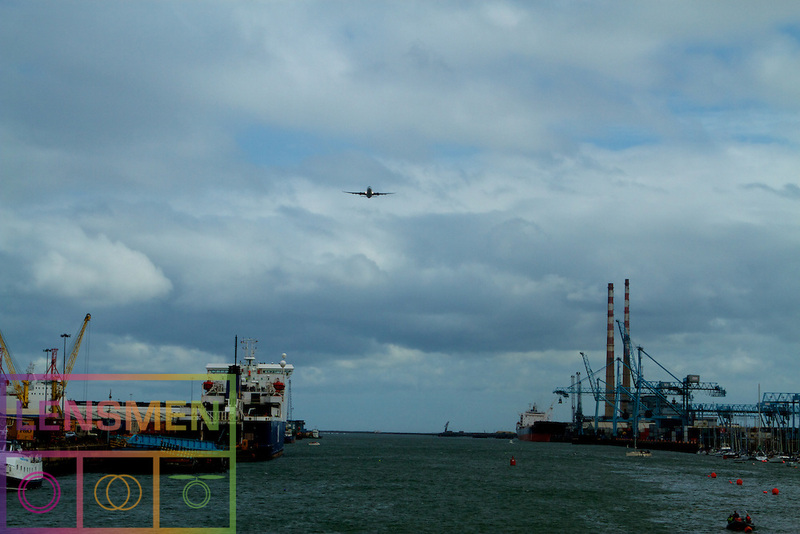 FlightFest. September 15th 2013, The River Liffey, Dublin. Ireland.